At the core of each Dril-Quip DT Series Unitized Wellhead System is a unique surface wellhead that incorporates fine tested subsea wellhead metal-to-metal sealing technology, providing benefits not available in typical surface wellhead systems. The DT Series Unitized Wellhead System components have been designed and modeled using the most advanced computer techniques. Each wellhead component has undergone rigorous engineering verification analysis and validation testing. This underlines Dril-Quip’s commitment to provide advanced technology in precision-crafted products for the oil industry. Dril-Quip offers the DT series systems for high-pressure, severe service applications. 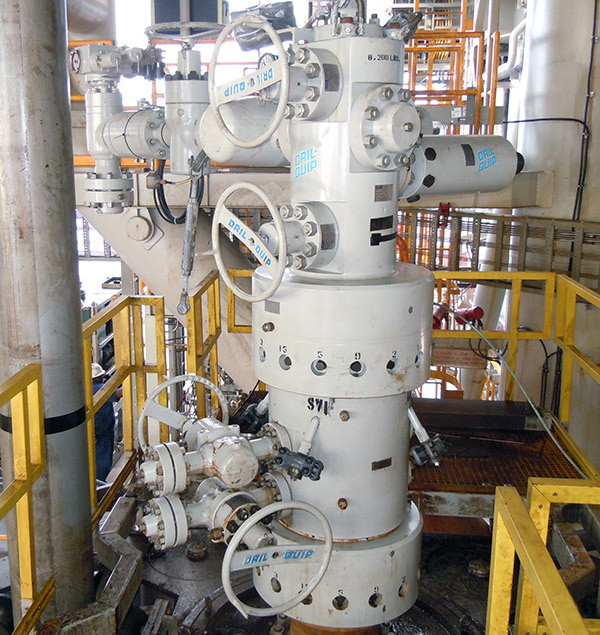 This system is available in configurations that accommodate a vertical or horizontal production Tree atop the wellhead. 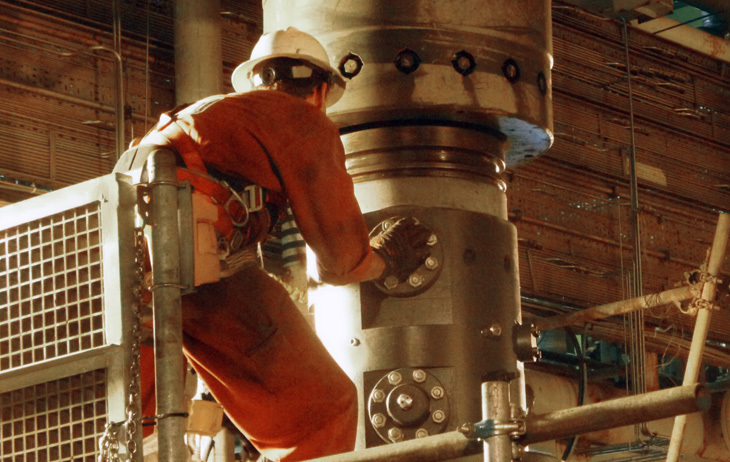 The high-pressure wellhead provides a means of suspending and sealing multiple strings of casing inside a single wellhead using unique patent pending adjustable mandrel casing hangers. A variety of adjustment ranges are available upon request. Wellhead locking profile and side outlets are supplied to meet customer specifications.